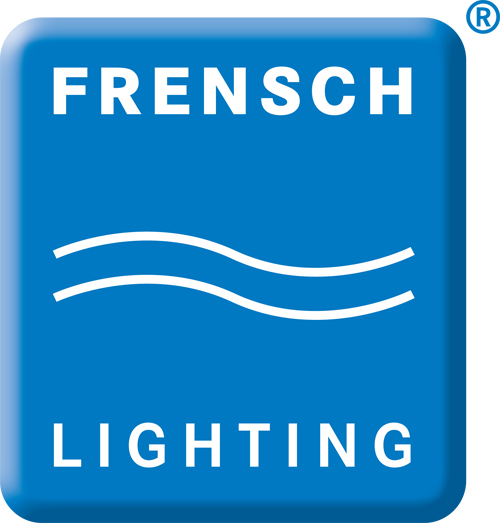 Frensch Lighting is world-renowned for products that combine German ingenuity and design with high quality materials. Imtra is your source for Frensch lighting fixtures including surface-mount lights, recessed lights and flexible chart lights. They offer efficient space-saving solutions while providing plenty of power to meet your needs. 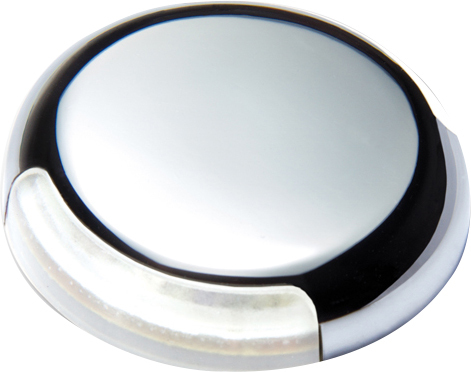 Frensch low profile surface-mount and recessed lights also feature the unique illuminated touch sensor - switching without any switches. 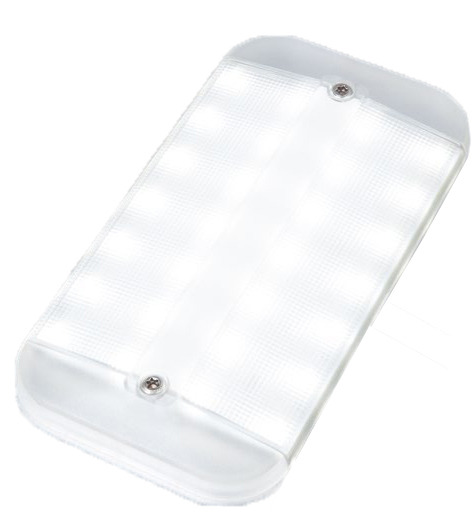 Boasts an array of high brightness warm white LEDs delivering bright, wide angle illumination for task areas or general room lighting.